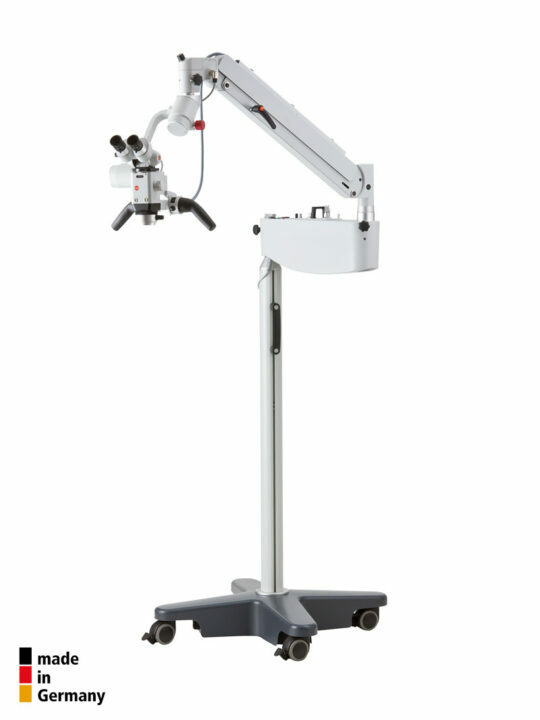 MicroMed International represents the Karl Kaps Germany Dental Operating Microscope Series which are suited for general and restorative dentistry, implantology, periodontics and endodontics. 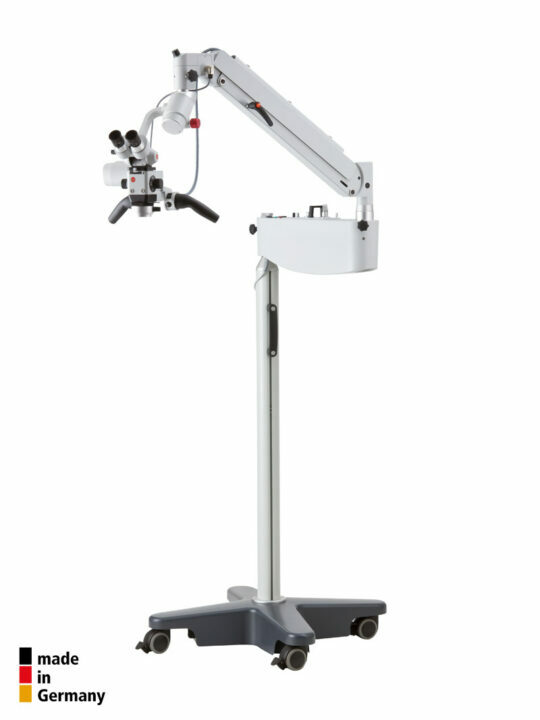 The Karl Kaps Germany Dent series consists of six models which can be fully customised to meet all individual dentistry needs, made with highest precision in Germany. 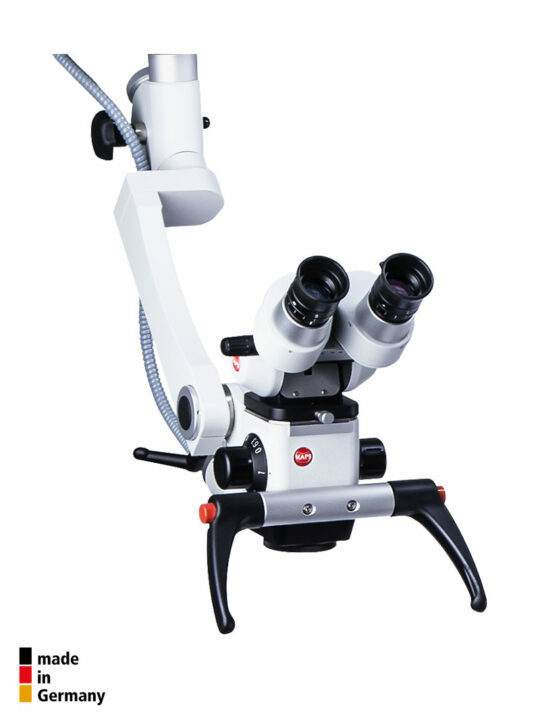 Available either with a 5-step magnification, manual or motorised zoom 1:6, almost every model of the new series includes an inclinable binocular tube (0–210 degrees) with 12.5x wide field eyepieces, integrated orange filter, objective with fine focusing and integrated halogen or LED illumination. 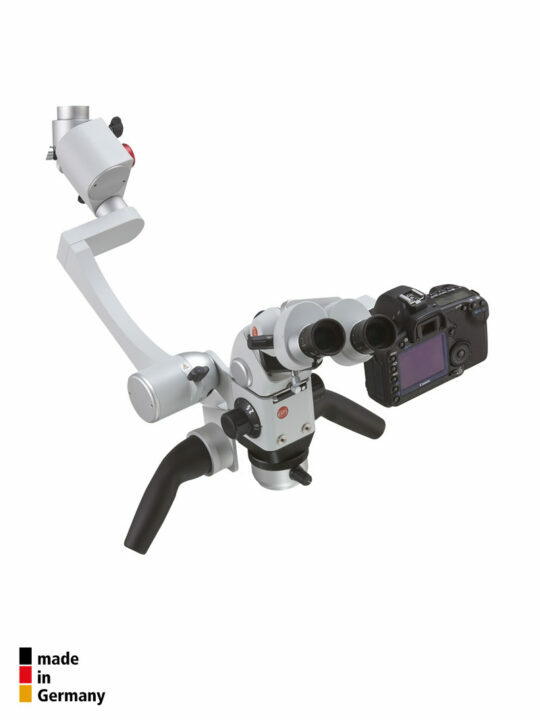 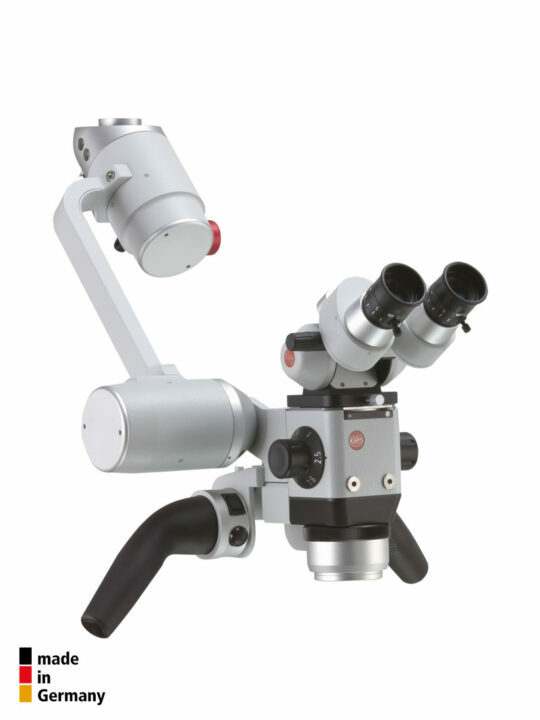 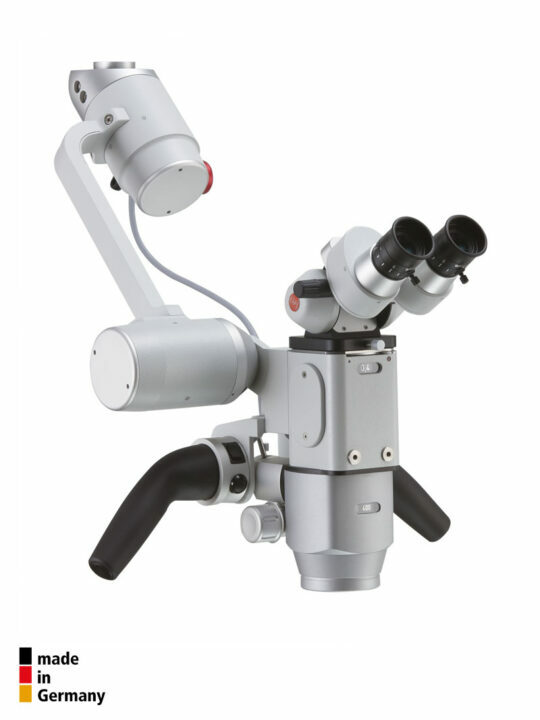 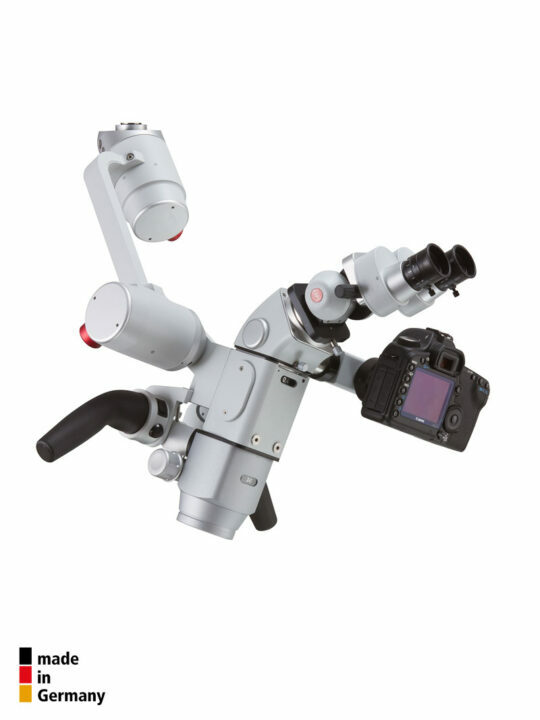 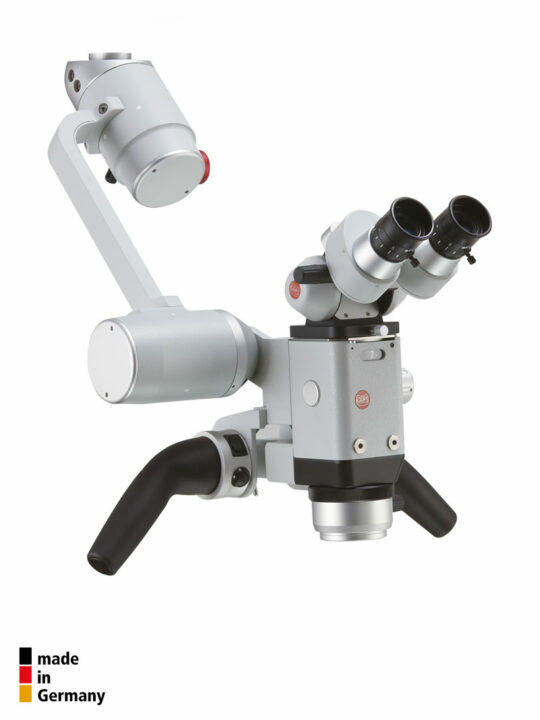 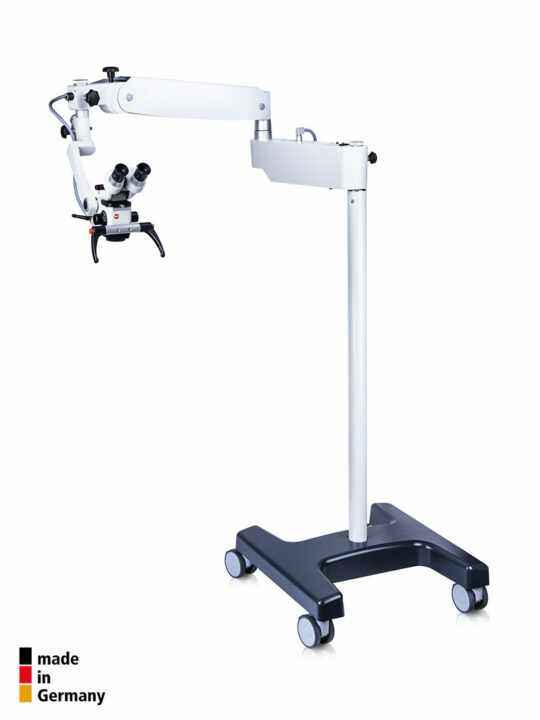 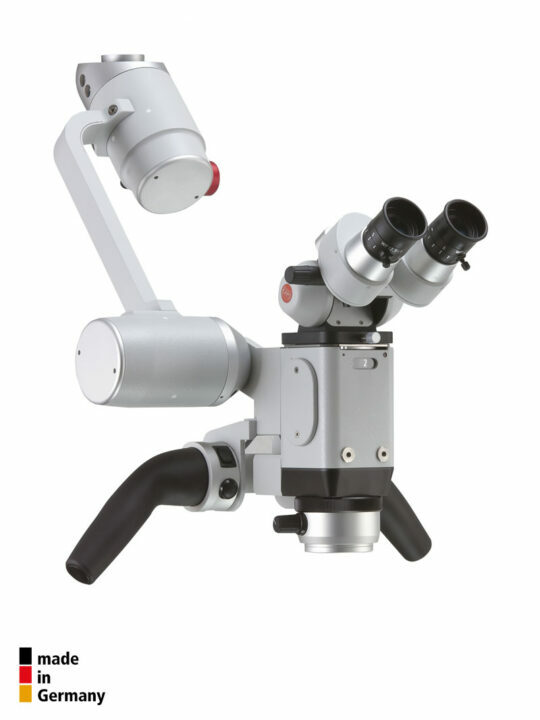 The series also offers a balancing system for perfect balance during repositioning of the microscope or free motion magnetic locking clutches to lock the microscope in any desired working position. 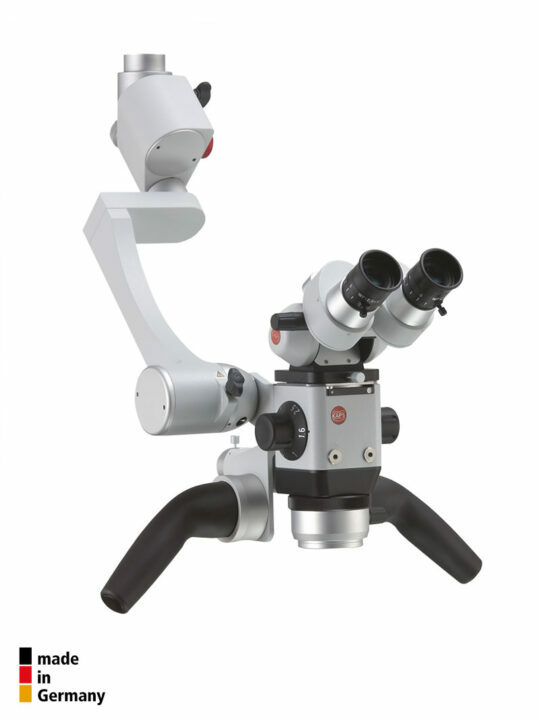 With a wide range of optical accessories, basic features of any Karl Kaps Germany Dent Microscope model can be upgraded to suit all micro dentistry requirements. 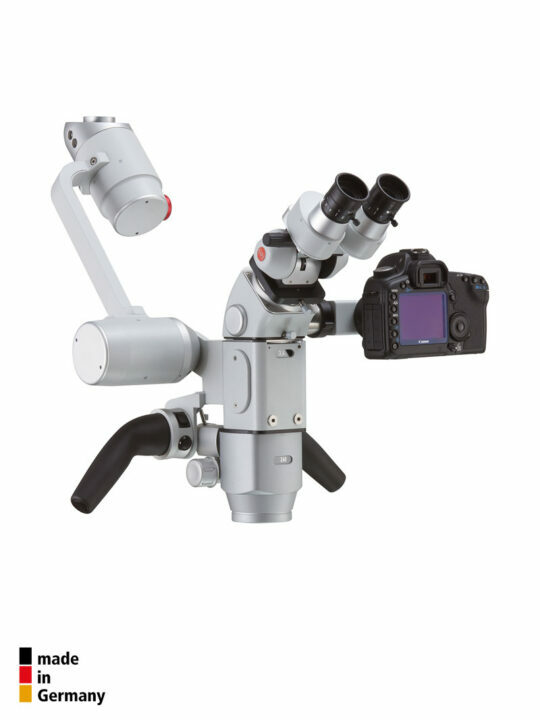 Kaps offers HDMI, Ultra HDMI and 4K optical components for high definition cameras, co-observation, beam splitters and a Varioscope objective lens and lens protection.